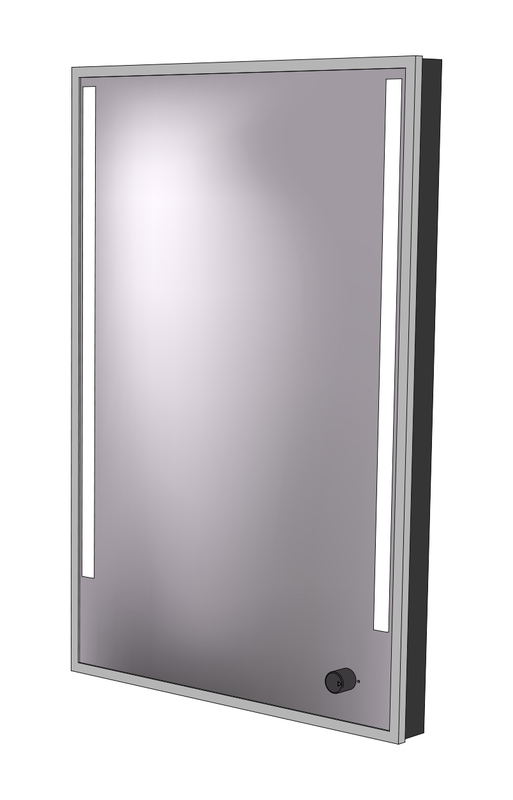 This mobile video mirror of analyses is one-way mirror, with a WiFi camera and LED, it is to be market out by its simplicity and its light weight. Case structure is available in black or grey material (PP refined). An Android 10′ tactile tablet 8 Go and 32 Go SDCard is supplied with the video mirror. The lighting LED can be modified, color in the choice: white warmth 3000-3200K, white medium 4000-4200K or cool white 6000-6500K. The perfect picture is ensured by a highly sensitive 3MPix CMOS sensor with Full HD resolution and a lens with the 160° viewing angle and aperture of f2,4. A/V and HDMI output so you can easily watch recorded videos on the TV. 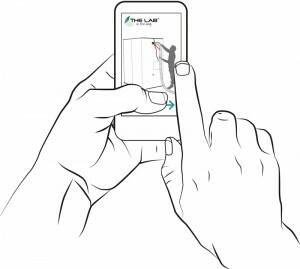 It allows live vision on tablet or Smartphone (under Android or IOS – Application for IPhone iOS 6.0 and higher / Application for Android 4.0 and higher) via a WiFi connection and record your videos on tablet or SDCard. About 6 hours of recording on a 32 SDHC memory card.